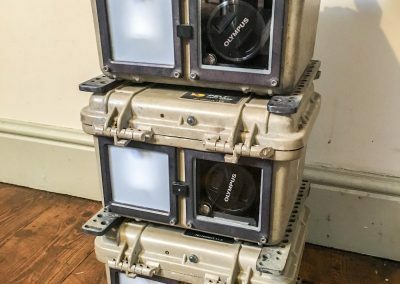 In 2014 Tshed was approached by a new NHU series with the working title “Dynasties” to design and build some custom camera trap systems to allow crews to film intimate shots of a group of Tigers over a 3 year period. 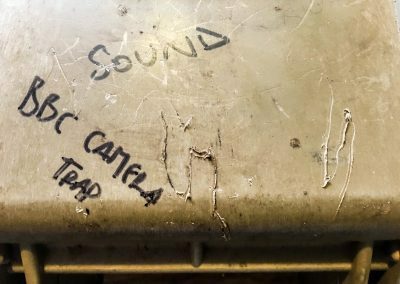 These were our first camera traps and the finished traps were our essentially working prototypes. 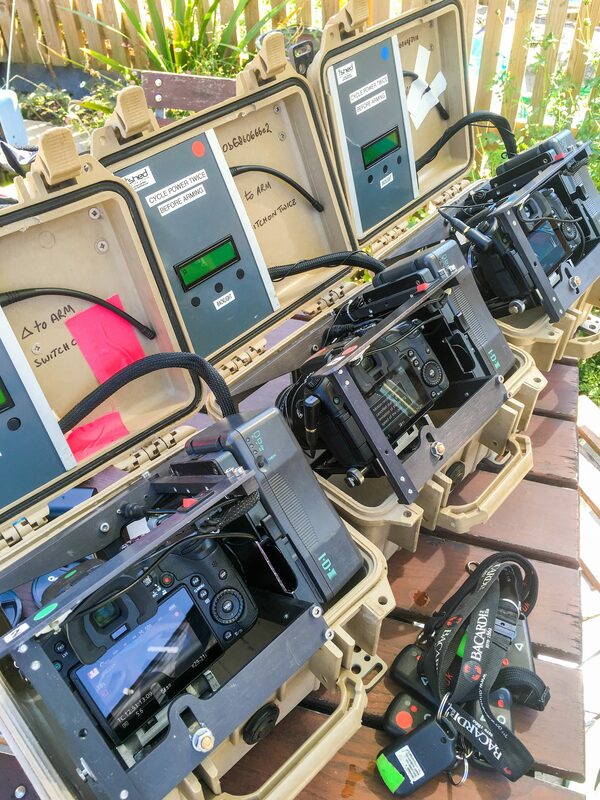 The specification was for a camera trap system that was completely self-contained and rugged with on board power/detection and that could be deployed from Elephants as the crew were not able to walk on the ground near the tigers. 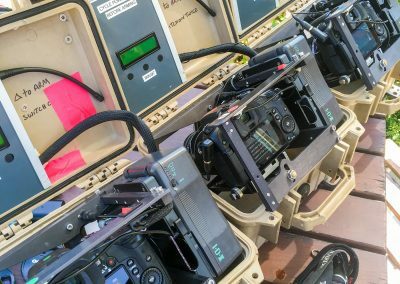 Above all they needed to be reliable, not false trigger and to withstand the very high temperatures and humid conditions of sub-tropical India. 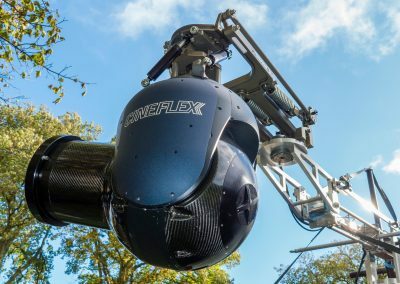 Three systems were built in total and lasted the two years of filming despite a variety of challenges including tiger mauling, elephant drop-kicks and near drowning. 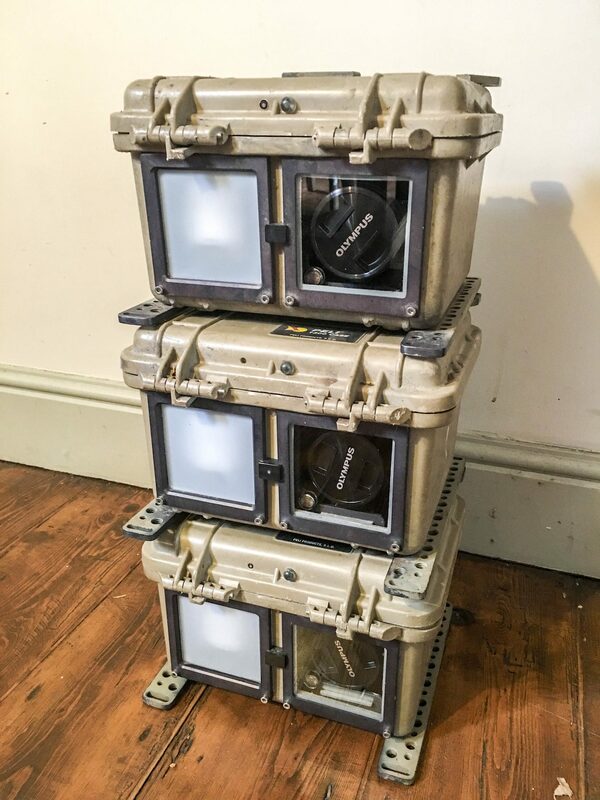 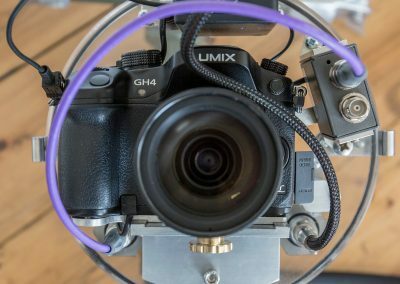 Tshed provides an expanding range of hire equipment catering to the more esoteric end of wildlife filmmaking equipment including specialist optics, nightvision systems, motion control equipment and our own 4K camera trap systems.